This project was one of the most challenging of Robbie Maddison’s career. 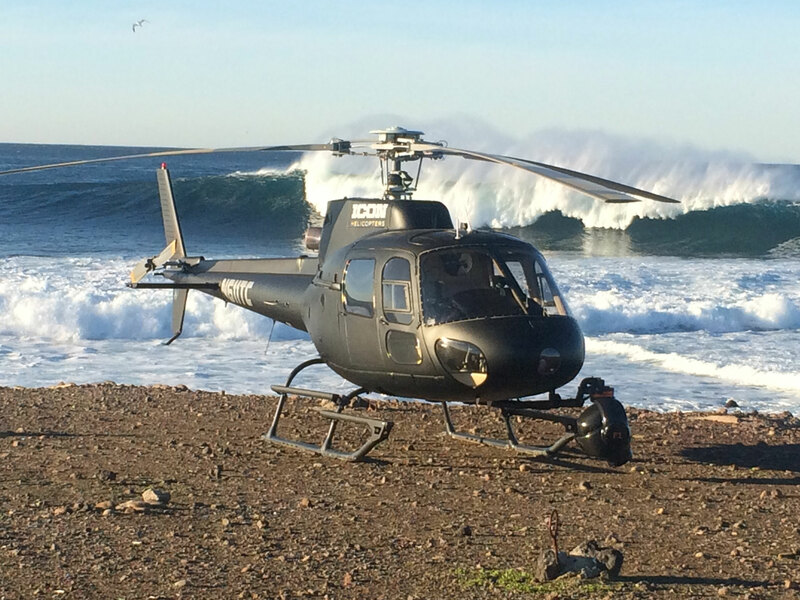 I was fortunate enough to get the opportunity to operate the Shooter F1 6 axis gyrostabalized system side mounted to Jim Mccoys helicopter while tracking Robbie Maddison. The short film starts in San Diego Mission Bay and chases Maddo out of the United States and down into Mexico for some of the most horrific conditions ever seen in Todos Santos, Mexico. Watch Maddo survive the treacherous waters of Mexico, and heaviest crashes of his career from near death wall rides to waterbike launches off docks. Get ready for Pipe dream 3 coming soon!! !